Let them take the meds along with their favorite fruits. Conceal the bitter taste of meds by serving these with their favorite fruits. Or better yet, let them choose the kind of treat they like as a reward for taking the meds. Let them eat cold treats first. Cold treats, such as ice cream or ice pop, can make the taste buds numb. Hence, this can reduce the likelihood of them noticing the bitter aftertaste. Mix the meds in their favorite shakes. If they can’t swallow the pill, you can also melt it and mix it in their choice of fruit shake flavor. You can also ask a pharmacy in Spring Hill Florida if they have a flavored, liquid alternative. Be honest and serve with a smile. Lastly, it would help to be honest with your children about the bitter aftertaste. Doing this allows you to negotiate with your children on what they want to eat or drink to minimize the aftertaste. 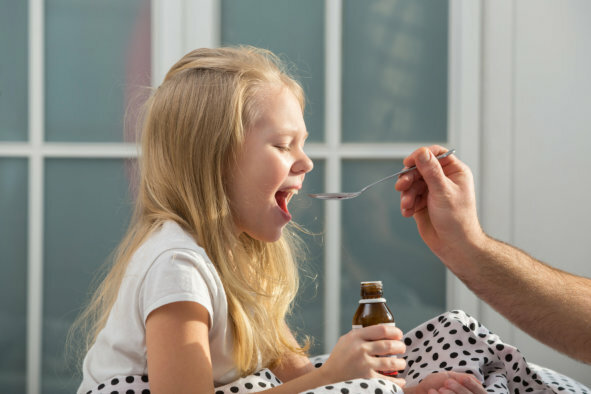 Lastly, children need to understand that they’re taking meds to relieve their pain or hurt. The moment they understand this, you’ll have no worries about their attitude towards taking meds. To ensure you’re giving them quality medical supplies for faster healing, be sure to shop at 4 Corners Pharmacy. This entry was posted in Medicines and tagged bitter taste, faster healing, health care, help children cope. Bookmark the permalink.